Superman or Wonder Woman? Vintage Travel or Vintage Trains? Journal Book or Wall Calendar? 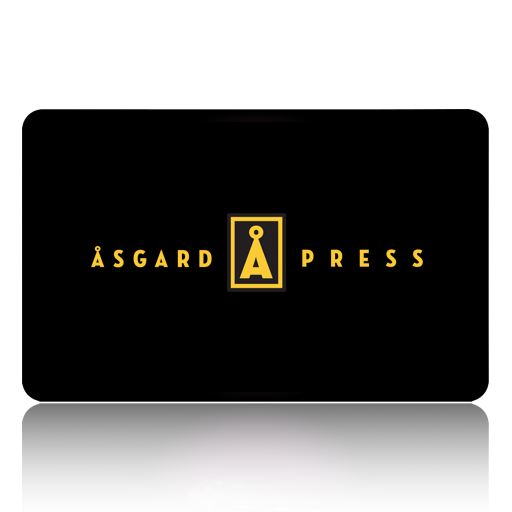 Sometimes there are just too many great options when it comes to choosing the right Asgard Press gift for family or friends and that’s why we say – Let them choose! Simply click the drop down menu for the amount you wish to send your E-Gift Card, followed by a message, and then you’ll be all set to send to your recipient. No more worries if you can’t remember if they like the Florida Gators or the Florida State Seminoles, just send them a gift card and everybody wins! Need to check the balance of a gift card you already own? You can do that here.